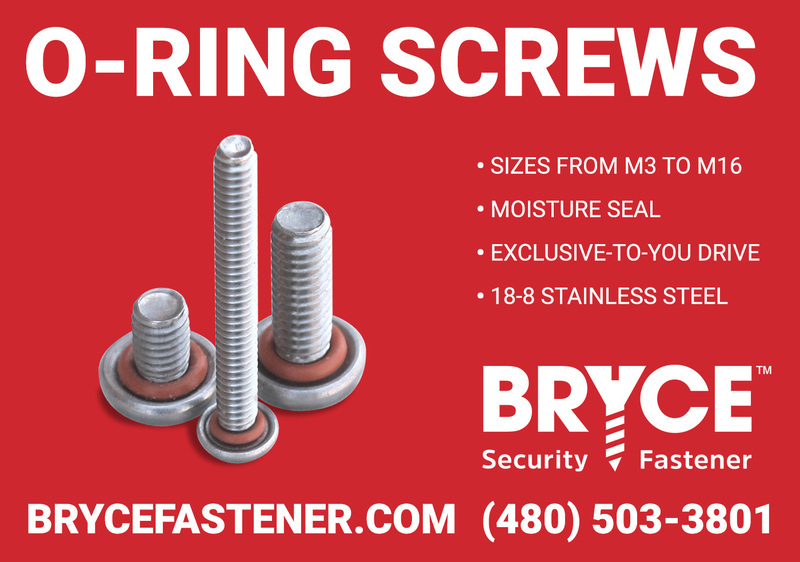 We make O-Ring security screws that create a moisture seal when torqued down. Drive types range from standard security Hex Pin (with bit tips available at retail) to our most exclusive drive, the Key-Rex®. Bryce-exclusive drives are perfect for applications like the medical device industry, where the contents of the device require protection not only from contamination, but also from intellectual property theft. Available in sizes 4/40 (M3) to 5/8-11 (M16), in 18-8 stainless steel.